American International Pictures was a studio renown for it’s horror and exploitation films, but in 1975 produced this poignant look at the life of a group of young African-American students at an inner city high school in Chicago. 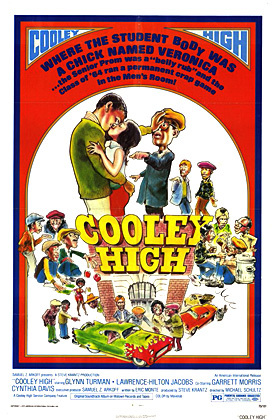 Written by Eric Monte and based on his real life experiences growing up in that city, the film chronicles the lives of a group of friends at Edwin G. Cooley High School in 1964. While the film has it’s share of humorous moments, it is also a heartfelt look at the struggles and hardships of life in big city ghettos that many do not see or do not want to see. The film also inspired one of the 70s most popular sitcoms, What’s Happening. The film focuses on two best friends, star athlete ‘Cochise’ (Welcome Back Kotter’s Lawrence Hilton-Jacobs) and wannabe screen writer ‘Preach’ (Glynn Turman from J.D.’s Revenge). Like most high school boys, they and their friends have big dreams, but also fill their current lives with cutting class, clowning around, girls and partying. But as Cochise and Preach dream of a better life outside of their rundown neighborhood, they also also fall prey to some of the negative aspects of urban life, as a harmless joyride in what is revealed to be a stolen car leads to consequences that may jeopardize their dreams, their future and maybe even their lives. 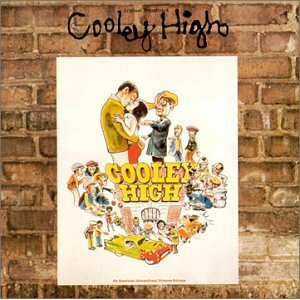 Cooley High is very well directed by Michael Shultz and it is the director’s restraint in not going overboard with the sentimentality, or the comedy, that creates a very natural, slice of life atmosphere and makes this film all the more charming and effective. Monte’s script has everything the film needs to get it’s point across and Shultz wisely lets his characters and the situations they get in tell the story without over-stylizing or over-dramatizing. The film’s events come across as real human drama…or comedy…and one can get the flavor of what life was like at that time and place, for better or for worse. The comedy and drama are perfectly mixed and one never overpowers the other and the film’s messages about the hardships of urban life are effectively understated. The characters, for the most part, come across as real people not stereotypes, although delinquent’s Robert (Norman Gibson) and Stone (Sherman Smith) come close in their representation of the type of youths Cochise and Preach should avoid, not fraternize with. The film is also given added atmosphere from an incredible soundtrack of original music by Freddie Perren and a slew of Motown classics which really give the film the ambiance of the time period it takes place. The music is perfectly utilized throughout and almost serves as another character. And as for the characters, Shultz has a good cast. Jacobs and Turman create very realistic youths whose activities and dreams are not unlike any youth coming of age. Hilton-Jacobs gives us a colorful, confident jock and Lothario who at heart cares about his friends, while Turman gives us the more sensitive poet and dreamer who is Preach. A dreamer who is sometimes too distracted by hi-jinx with his friends to concentrate on his future. SNL legend Garrett Morris gives a nice dramatic turn as Mr. Mason, a teacher who works hard to prepare his students for a chance at a better life. Cynthis Davis is pretty, book-loving Brenda who captures Preach’s heart. She is a kind and sweet young woman and Davis gives her a nice strength, too, that would come from a harder life. We also have Corin Rogers and Joseph Carter Wilson giving realistic performances as Pooter and Tyrone, respectively, two good friends of Cochise and Preach. And as the local thugs, Gibson and Smith seem to try to give Robert and Stone a little personality with their limited screen time and more stereotypical roles, a rarity in Monte’s script. 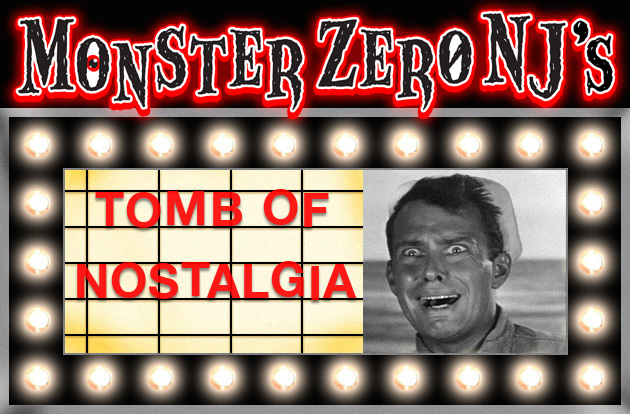 Overall, this film is a classic, though one that doesn’t quite get the attention it deserves. It portrays an honest view of a slice of life at a time when far less attention was given it. It has a down to earth style of telling it’s story and a cast that really help to make it’s characters seem like real people and not movie characters. It’s a fun movie and at times a sobering and sad movie, but most of all it’s a damn good movie. Add to that a great, though hard to find, soundtrack of Motown hits and you have an underrated gem.